Some things have the power to instantly make you feel at home, and Pazienza is definitely one of the most welcoming sofas you can meet. 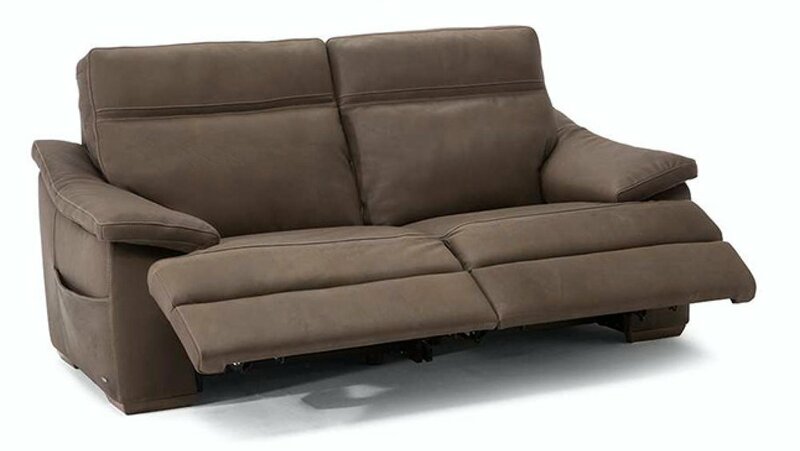 Pazienza’s head and backrests can be adjusted through a proprietary, user-friendly Natuzzi technology. 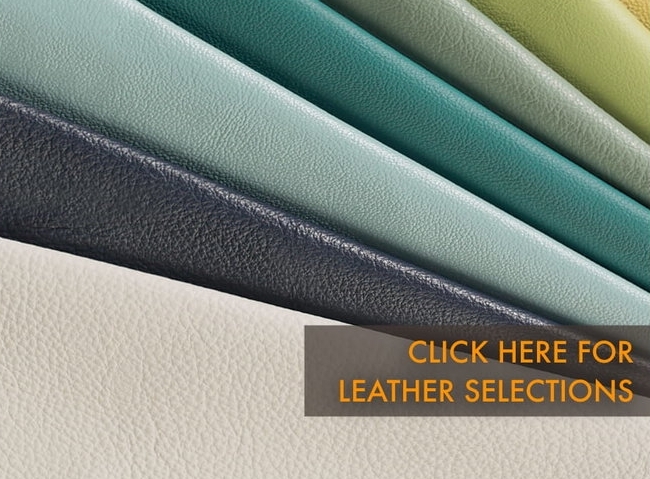 Pazienza comes in soft, seductive leather upholstery. There’s no question…this is going to look amazing in your home!